We trust people who are like us! That is why social proof in the form of testimonials and reviews from existing customers are one of the best things you can obtain to boost your reputation and credibility with new ones! For small businesses to make their mark on the internet, a lot hinges on positive reviews , feedback and through word-of-mouth. There is no better way to get a stranger to want to try your business out than by showing them how others have benefitted from your product and how much they love your service! Of course, this is a double edged sword that could bring your business down if reviews aren’t fantastic. If you’re running an honest business and have slip-ups from time to time, customers are more interested in you helping to fix the problem rather than being perfect all the time. 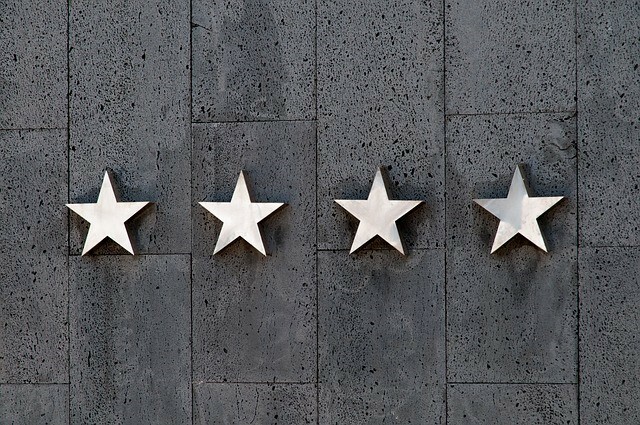 We’ve compiled a quick list of tactics that you can use to encourage people to leave reviews for your business! People might be more keen to speak about a bad experience than a good one, so maybe incentivising people to leave reviews will even out the responses that you get! It could be something small like a $10 voucher for a repeat visit, or a free coffee or juice the next time he or she comes through your doors. It could even be on a bigger scale where customers who leave reviews are automatically entered into a contest to win a prize. People like to feel rewarded for doing something for other people. Sometimes, this reward doesn’t even have to be something big – it can be something small! Even a “holler-back” on social media works wonders. For example, if someone leaves a positive review on your page, it takes a few seconds to type back a response to thank them for their feedback. If you’d like to take things to the next level, you could even randomly pick reviewees and give them a small gift to say thank you! This is something that businesses struggle with. If the process to obtain feedback from a customer is too tedious or seemingly tedious, no one is going to do it! Simple things like feedback forms on restaurant counters or through emails are sufficient. I’ve been to a restaurant where they handed me an Ipad so that i could leave my feedback before leaving. Nowadays with Facebook, Yelp and Tripadvisor, leaving feedback online is pretty accessible. Sometimes all that your customer needs is a little encouragement and a nudge in the right direction. When you’re just starting to reach out to customers for their feedback, it may be tedious and even time-consuming. A good way to get the cycle going is to create a system where it is easy for you and your employees to obtain feedback. It can start out with employees reaching out to customers before they leave your storefront, or reaching out to clients after deliverables have been achieved and timelines have been met. Once a procedure has been set, it’s easier to repeat this procedure with different people to take the load off your shoulders. People will know if you’re asking for feedback for the sake of making yourself look good online. However, if you monitor your approach, body language and even intonation, presenting yourself as an honest business person, eager to listen to what your customers have to say to improve your business, your customers will be able to feel your sincerity!